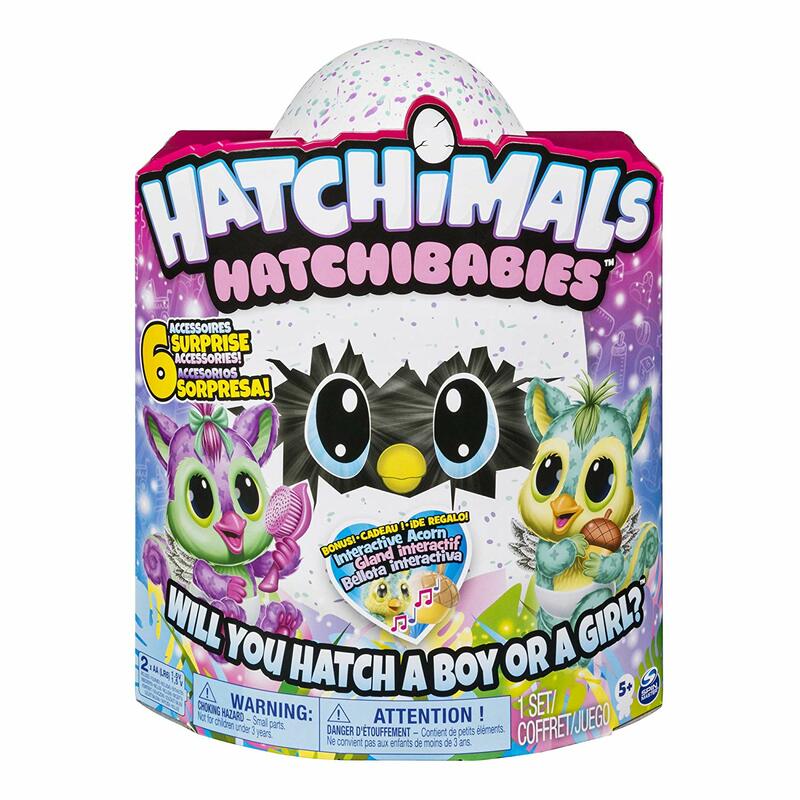 Walmart has Hatchimal Hatchibabies on sale for $25.99 (regularly $54.88). Hatch, feed, and love them! 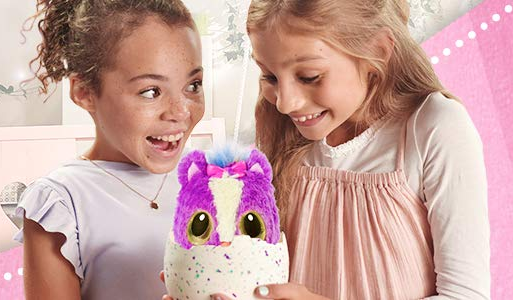 Bring home HatchiBabies, the sweetest Hatchimals from Hatchtopia! For the first time ever, you get to hatch and discover surprise accessories inside your Hatchimals egg! The best part is: HatchiBabies stay babies forever! Hatching cant take up to half an hour.